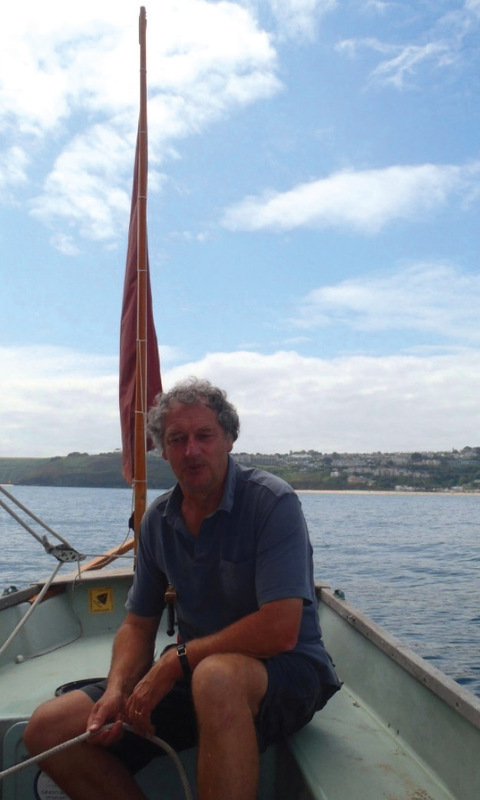 Tony is a St.Ives man whose family has been involved for generations in fishing, seafaring and mining. He went to sea for a time after leaving school and before going to University. He has a BA Honours degree in English and in Archaeology and did post-graduate research in Archaeology at The Queen’s University of Belfast. Tony has taught, and lectured, in Further and Higher Education, and for nearly 20 years he was the Head of English at St.Ives School. He has also worked as a Nautical Archaeologist at the National Maritime Museum, Greenwich. Tony has published research papers in leading Archaeological and Historical Journals and has published a poetry textbook. He has an intimate knowledge of St.Ives and the moors of West Penwith.